The Paleo Foods Co. 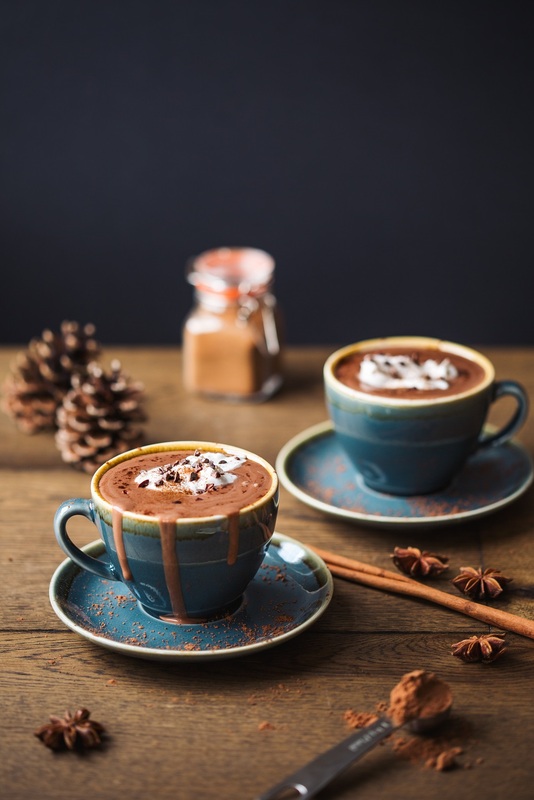 Spiced Almond Milk Hot Chocolate. 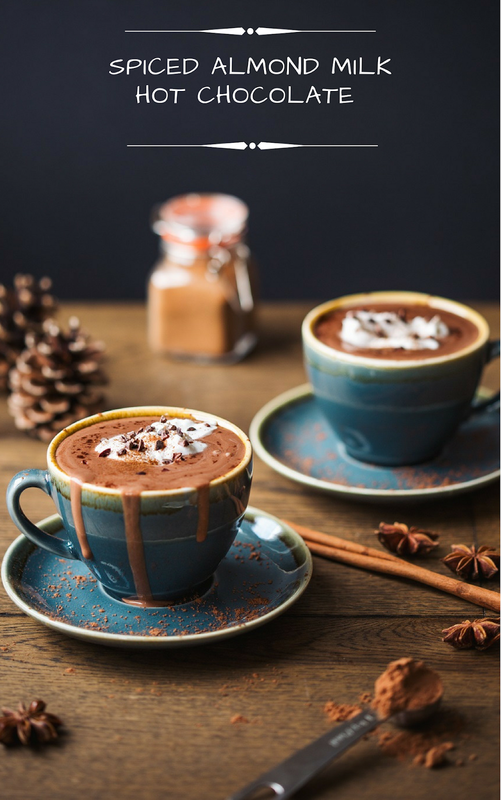 With the cold weather this week and more to come, today I thought I would share this Spiced Almond Milk Hot Chocolate recipe from The Paleo Foods Co with you. In a medium pot over a low heat, whisk together almond milk, cocoa powder and date nectar. Then add the spice mix of cinnamon, vanilla, nutmeg, clove and chilli (optional). Add a small amount of water as desired if you prefer a thinner consistency. Taste and adjust sweetness as needed, adding more date nectar for increased sweetness or chilli for added kick! 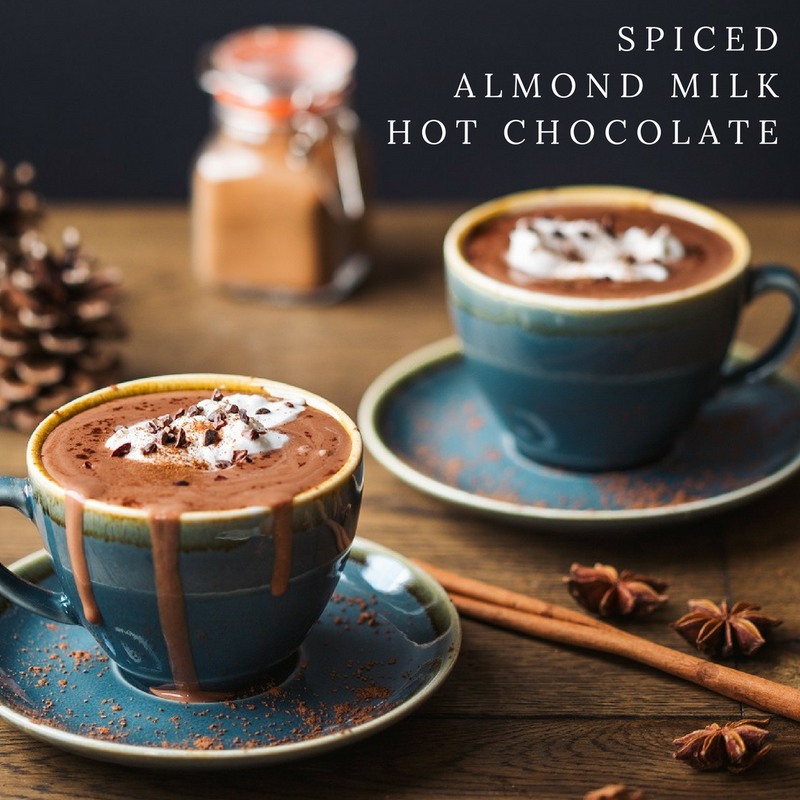 Recipe and image courtesy of The Paleo Foods Co.
What do you think of this Spiced Almond Milk Hot Chocolate recipe? Gingerbread Latte Dairy and Gluten Free. Create a seasonal coffee delight in the comfort of your own home. How about these 5 Tips To Make The Ultimate Hot Chocolate? Or maybe a nice Salted Caramel Hot Chocolate? "Raspberry Meringue Cake: Something Sweet"
"Cleansing Japanese Miso Potato And Chicken Broth"
This looks yummy. I could just drink this.